Oriental inspired trellis patterned wallpaper by Designers Guild. Inspired by the captivating architecture of the orient. 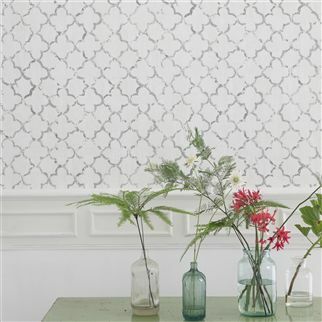 Chinese Trellis is an exquisite wallpaper perfect for adding warmth and depth to your interior space. 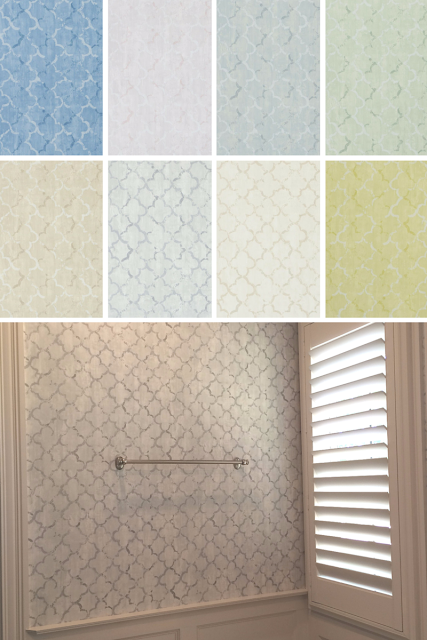 Available in a charismatic collection of relaxing colors for your choice of mood, each roll of wallpaper is delicately printed on washable non-woven spools. Flourishing with its delightful trellis pattern, the Chinese Trellis is elegant in form, promoting a calming harmony. It surely catches your eye each time you walk into the room with the one we just installed for a client in Nashville, Tennessee. 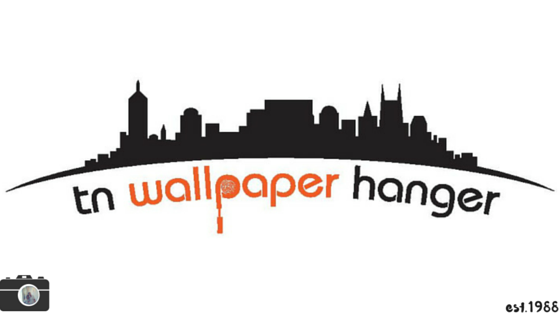 Use the wallpaper to create a feature wall in the living area, or grace the walls in your bedroom with its imaginative presence. Soothing with subtle color tones, this gorgeous wallpaper is a timeless style statement guaranteed to add texture and radiance to your tranquil interior. Chinese Trellis is a suitable choice for either a modern or a rustic setting.